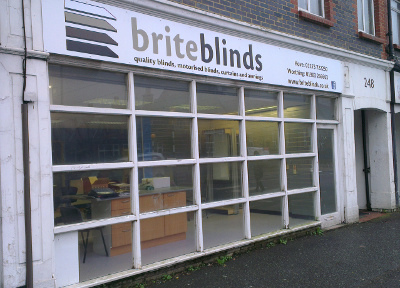 Brite Blinds are now located at 248 Portland Road, Hove, BN3 5QT. 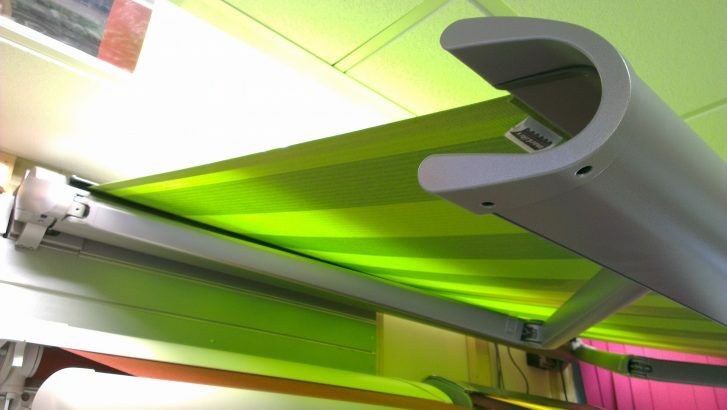 Come and see us at our new showroom. We are opening a new showroom at 248 Portland road in hove. Check back here for news of our opening date.